With Facebook going public (IPO), there will be a massive influx of cash into the extremely popular social media giant. This same phenomena occurred a few years ago with Google’s IPO and it will, inevitably, happen with Facebook. How does a social media company spend money? Development, lots and lots of development. Facebook will now develop products at an accelerated pace (just as Google did with their IPO). I believe, along with TV, News, Email, Web Searching, etc, one of these products/advancements will be a relational Timeline – I would call it “Timeline Intersect” (Zuckerberg can pay me later). 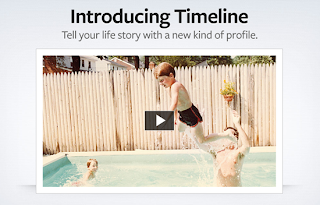 The Timeline is Facebook’s response to its customers demand (subconscious as it may be) to narrate their lives in a storyboard/timeline type fashion. This allows you, the user, to see a timeline of your life, viewing how activities, events and statuses (what Ricoeur would call “emplotments”) fit together to tell your personal narrative. I predict that this process will continue to evolve and this evolution will eventually lead to the option of viewing your timeline within relationship (connected/intersected) of other individuals’ (your Facebook friends) Timelines. For example, you would see how your life (your “emplotments”) intersects with others. These intersections will tell the relational narrative of your life, helping to create meaning and relational context to your individual “emplotments.” This will allow others to see your Timeline of “emplotments” in the context of their “emplotments” and ultimately, potentially, in the larger human story within the Global Village (think of this as a giant social media version of the Six Degrees of Kevin Bacon game). 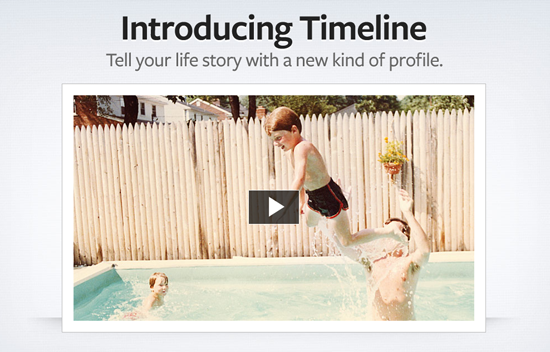 “Timeline Intersect” is coming, whatever Facebook ultimately names it. 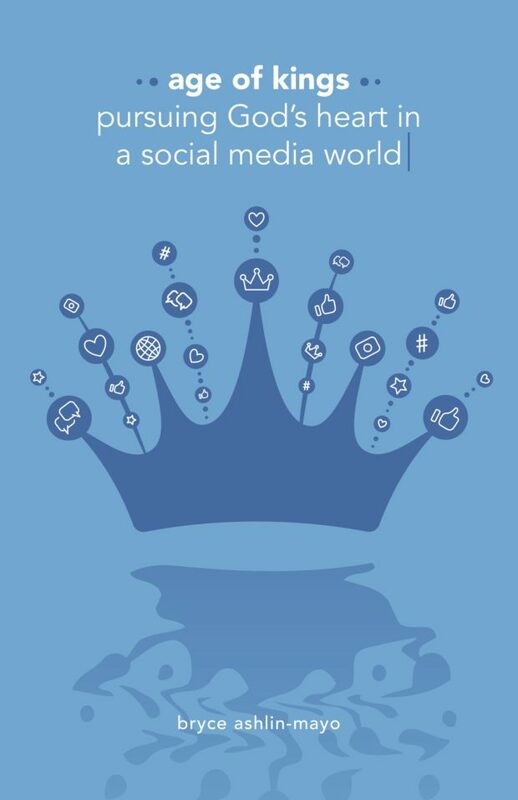 Social Media has just begun its emergence into our culture. It is amazing to think that just eight years ago Facebook did not exist (Facebook turns 8 this month).